Unsure whether a house and land package is for you? From opportunities within new communities to a streamlined purchase process, there are some real benefits to buying a new home bundled with a block of land. 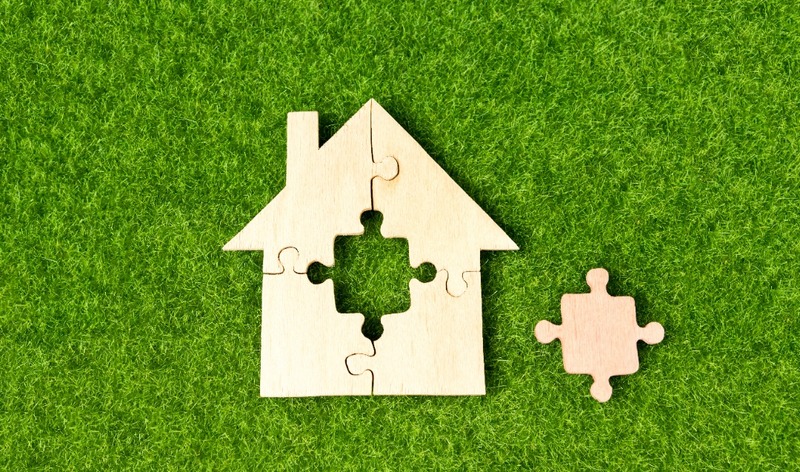 In today’s blog we unpack why this is a great choice for first home buyers in particular. Enjoy! Because you’ll be buying your new home and the land it will be built upon from the same company, you will only deal with one team and that team will be integrated! Although buying from multiple operators can be done, this requires more coordination and will likely result in two sets of legal fees and potentially more stress! There is a much steeper learning curve as a first-home buyer, so anything that makes it more straight forward reduces the risk of costly mistakes. With a house and land package, you can consider all of the available blocks and how they work with the available floor plans at the one time. If you buy a block first, the pressure is then on you to find a floor plan that you like that works with the dimensions of the block – possibly a complicated challenge! When you talk to a new home consultant about purchasing both the land and floorplan as one package they can draw on the companies drafting and design teams to ensure you marry up the block that works with your ideal floor plan. It’s all about meeting your needs – but you want it to absolutely look the part, too! As a first home buyer, you may be eligible for the First Home Owner Grant scheme. Victorians buying or building a new home (valued up to $750,000) may be eligible for a payment of $10,000 under this scheme – which could make a significant difference to your deposit. We highlight the term ‘new home’ because there are a few criteria that your property must meet to be deemed eligible for the FHOG. According to the State Revenue Office (SRO) a house and land package fits the bill. You can learn more about first home buyer grants and incentives here. If you’re looking to purchase a house and land package as an investment rather than as a family home, you’ll be glad to know that a new-build home will be incredibly attractive to your future tenants. Prospective tenants are on the hunt for a home where everything is pristine and in perfect working order and maintenance is easy-breezy. They’re also looking to build a life in a community where their family will thrive – play, learn, grow and make lifelong memories. New-build communities offer all this and more. As a bonus for landlords, there are fantastic tax advantages too! The Aston Homes team put a lot of thought into creating spacious, flowing and contemporary floor plans suitable for people of all stages of life. Looking to meet your perfect match? Check out our diverse array of facades and floor plans to suit your lifestyle here.